That a real beauty, Milky. what a lovely colour and good photo. Such a beautifully elegant rose. What is the name of this rose? 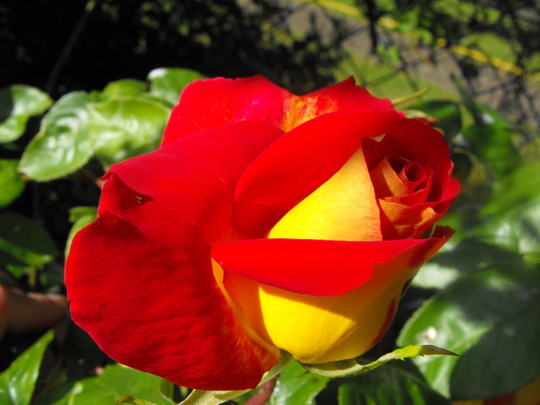 I have a similar rose called double delight, which the sun turns the yellow rose slowly red. I thought it looked similar. You captured this flower beautifully.